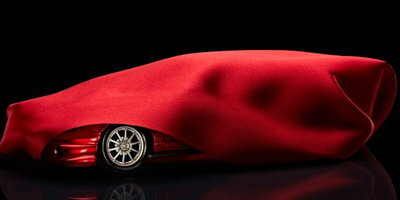 As a vehicle brand, Kia has been gaining popularity for the past several years. 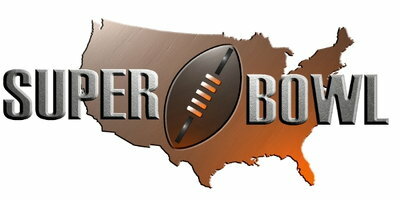 And the company's recent Super Bowl ad will likely help them sell even more of their budget-friendly cars. According to Kelly Blue Book (KBB.com), consumer searches for the brand on their site increased by 110% right after the Big Game. And Edmunds acknowledged a 203% spike in Kia searches. 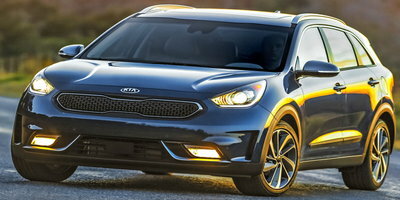 While it is true that Kia had a rocky start in the U.S., consumers now understand that buying a Korean car doesn't indicate that they are settling for something cheap and subpar. Instead, they are most likely getting more for their money. And isn't that the goal of every savvy shopper? 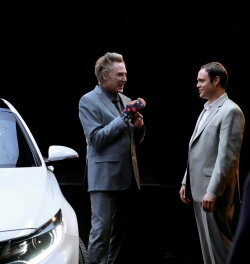 The Super Bowl 50 Kia commercial featuring Christopher Walken and his "Walken Closet" served to promote the Kia Optima, a midsize sedan that could count as a luxury car at the right trim level. When you choose the Optima, you can get such amenities as a genuine Napa interior, heated rear seats, automatic high-beam assistance and ventilated front seats. Granted, you may pay $30,000+ on the high end, but a similar Audi would probably cost twice as much. And who says that you have to buy a brand new Kia? You can skip the giant depreciation hit and pick up a used Kia Optima for a very affordable price. Typically, it is easy to find a 2014-2015 Optima for under $20,000 or a 2013 version for less than $15,000. If you want to save even more money, check out the previously owned Kia Forte and Kia Rio options available. You may be able to purchase an excellent example for less than $12,000. When you buy a new Kia, you get all of the benefits attached to "America's Best Warranty." When it was rolled out in 1998, the now legendary Kia warranty was an industry first because it is good for 10 years or 100,000 miles. It covers the powertrain, includes 5-year/60,000 mile bumper-to-bumper coverage, and comes with 5 years (60,000 miles) of roadside assistance, as well as 5 years of rust perforation protection. 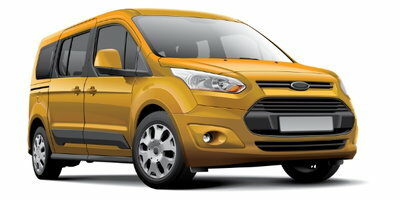 If you opt for a hybrid model, the battery is covered by a lifetime warranty. 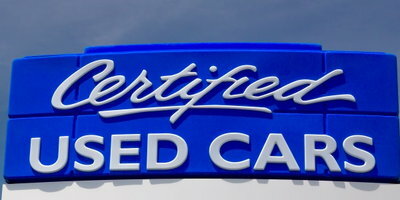 If you are looking to purchase a used Kia, it might be wise to consider a factory certified pre-owned one. Depending on the model year you buy, there is a very good chance that a significant amount of the original warranty will still be valid and usable. Not convinced? Kia was recently awarded top honors by IntelliChoice for their CPO Program in the Best Popular Program category. Eventually, everyone will have to get used to the fact that the vehicles produced by Kia look as good as anything else on the road. In fact, they may even look better. Yes, Kia has won awards for value and safety, but they have also taken home accolades for design and ingenuity. There is still the chance that your neighbor will notice the LED illumination, sharp lines and high-quality interior of your new car and say, "There's no way that's a Kia!" And you can proudly respond with, "Why, yes. It most certainly is a Kia." Just don't be surprised if they also ask you about your "Walken Closet." If you are interested in getting a great deal on a Kia, Hyundai or another affordable car brand, Auto Credit Express can help you get approved for the best available financing. 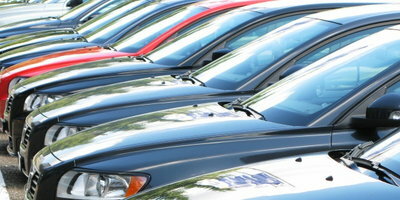 Even if you have bad credit, we can match you with a local dealer who is qualified to handle your situation. 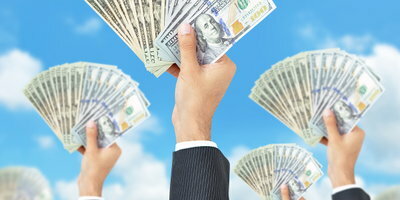 We understand that you can't put your life on hold while you are repairing your credit. Sometimes you need a car right now. That's why our process is fast and easy, and our goal is to get you into a vehicle as quickly as possible. So, don't wait another minute. It's absolutely free to fill out our simple and 100% secure online application. Start today.